Our family owned and locally operated company has served the area’s HVAC needs for over half a century. As a third generation indoor comfort specialist, our leading technician continues to carry the family legacy of providing above and beyond service to residential and commercial property owners throughout the Midland area. We view every request as an urgent priority. Achieve your home comfort goals with the help of our HVAC experts. 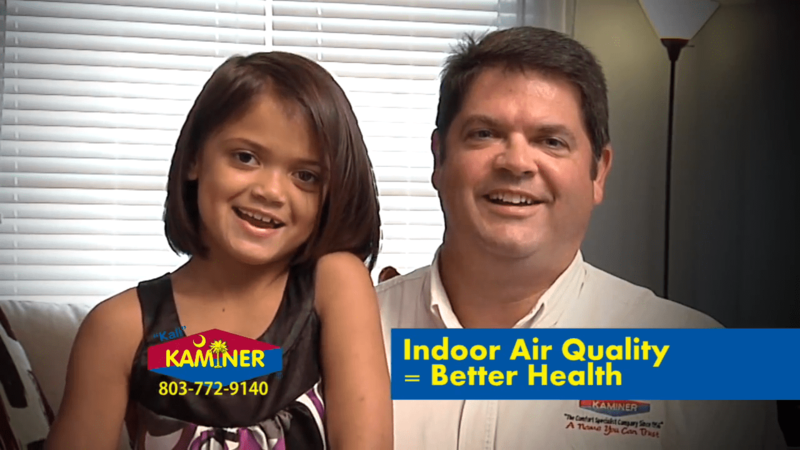 Request service from Kaminer Heating & Cooling today by calling us at (803) 888-4115, or filling out our online form. 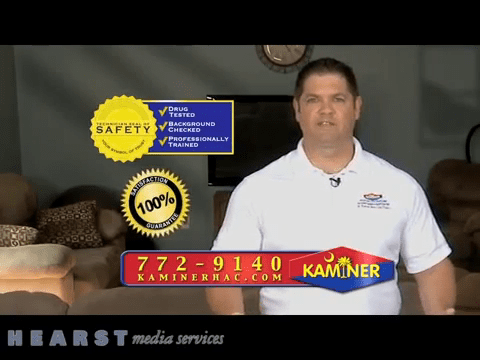 What Can Kaminer Heating & Cooling Do for You? Need heating and air? Call My Daddy! We take pride in being the highest-rated HVAC service provider in the Columbia area, delivering 100% satisfaction to every property owner served. Cutting corners isn't an option for our licensed and certified technicians. 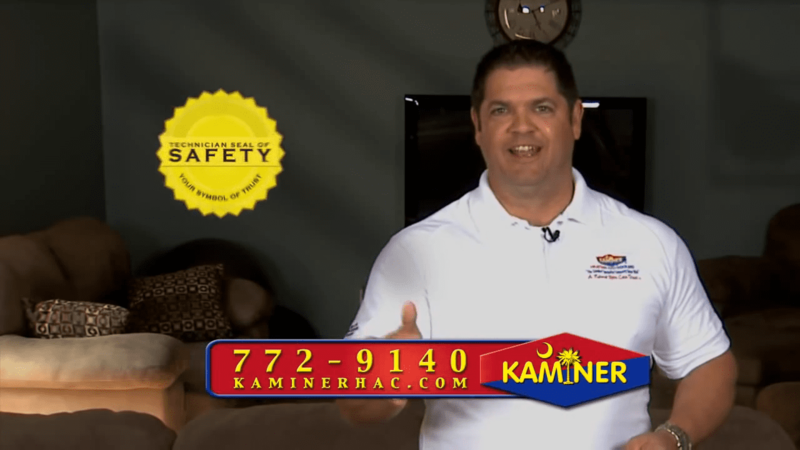 Kaminer Heating & Cooling provides the strongest guarantees in the area. We’re on-call 24 hours a day, 7 days a week to handle HVAC requests. We provide straightforward pricing options, and you’ll also receive a free estimate for new HVAC equipment, installations, and any ductwork completed. Service Area: We service the surrounding communities, within a 40 mile radius. Repair must total $250 or over. Cannot be used on a Maintenance Plan or Service Fee. We offer a wide range of heating and cooling services to both residential and commercial customers to meet your every need, large or small. We offer a wide range of heating and cooling services to both residential and commercial customers to meet your every need, large or small. When your comfort’s in trouble, our HVAC experts will there on the double! You can expect the Kaminer Heating & Cooling team to deliver the same high level of service to you as our other customers. Our skilled and reliable technicians are guaranteed to provide you with the 100% satisfaction you deserve. Catch us saving the day in this clip.